When it comes to the design of a website, it’s not just about making it look pretty. 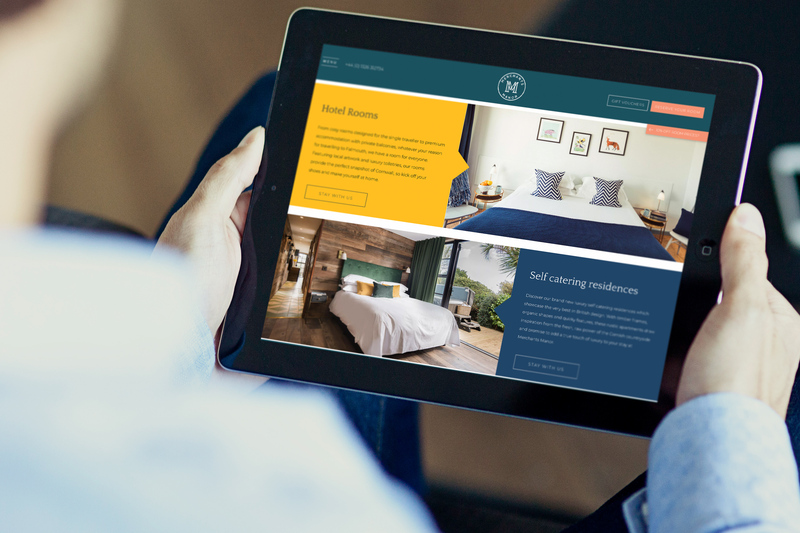 The main aim of your website is to convert lookers into bookers; the more direct bookings for your hotel, the better. So as well as an attractive design, you also need to think about conversions. Here’s 5 failsafe ways to ensure your website is optimised to drive as many conversations as possible. Giving your website visitors too many options could mean your message will get lost amongst unnecessary noise. 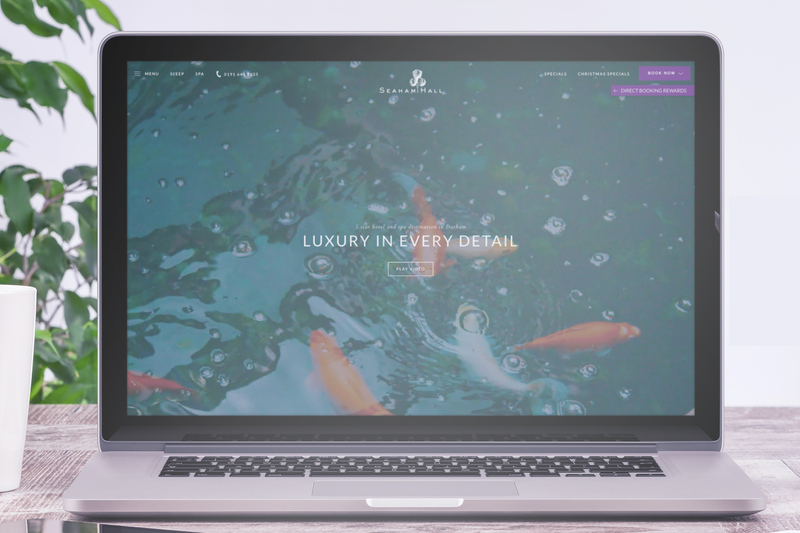 Choose the main aims for every page of your website, whether it be room bookings or wedding enquiries, and limit any other call to actions on the page. Call to actions can be anything from ‘book now’ buttons that link through to the booking engine, to enquiry forms sent directly to your team at reception. Site speed plays a massive part in website conversions. If your website is taking too long to load, visitors are likely to become impatient and look elsewhere. One of the main causes of slow site speed is the amount and size of images on a page. Make sure all your images have been compressed before they are loaded into the CMS. Your brand colours are very important, so use them to make your call to actions stand out. 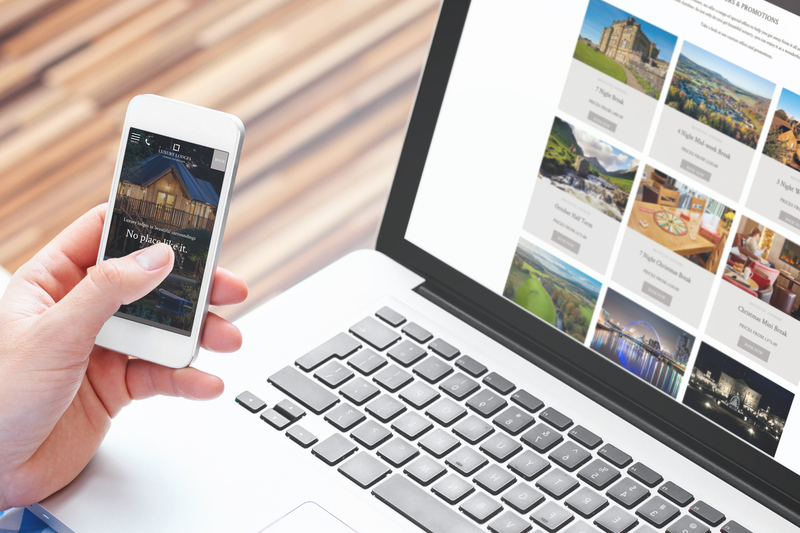 Your ‘book now’ button should be filled with a contrasting colour to capture visitors’ attention, and any other important information or links should do the same. Visitors are more likely to convert if they are directed where to go. 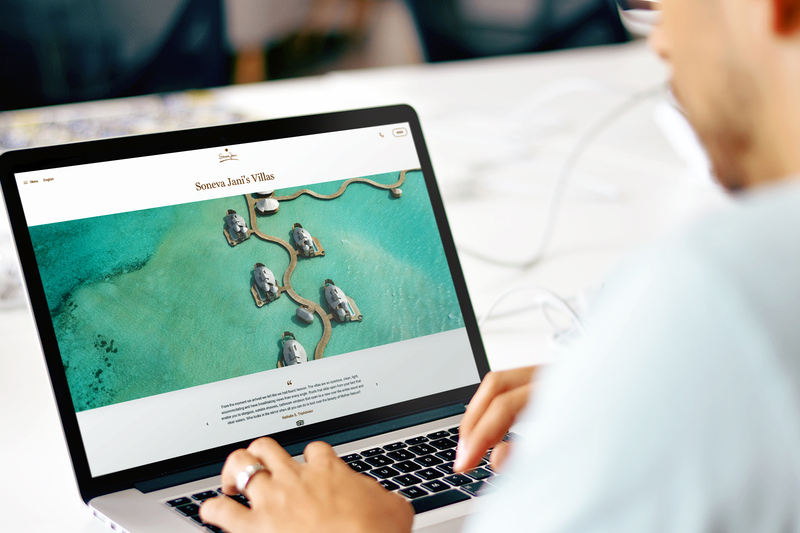 White space not only makes website designs look more modern and elegant, but also allows different design elements to hold their own on a webpage, encouraging users to engage with each section. White space also helps to avoid cluttering, which can significantly lower the conversion rate of a web page due to bad user flow. Our research shows that images featuring people convert more than those without. 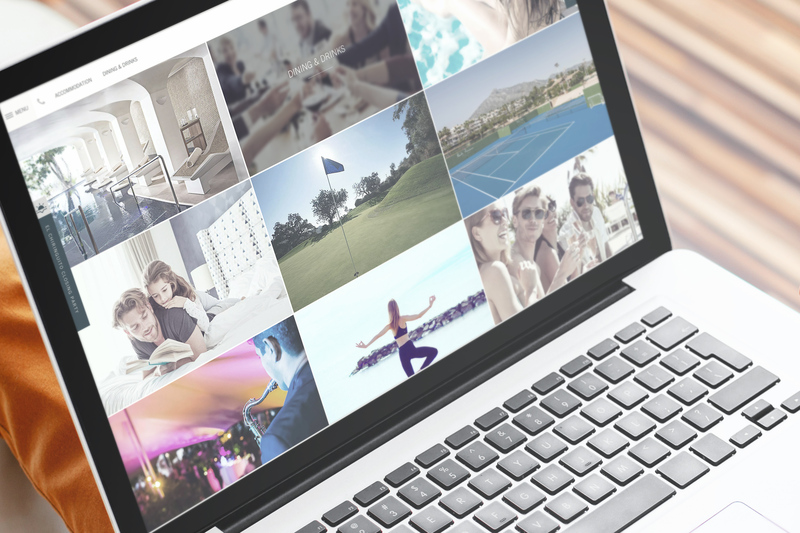 Of course you will need to include pictures of inside your hotel too, but lifestyle imagery lets visitors imagine what staying in your hotel is like. Using human faces helps to trigger an emotional response, not only making sure visitors remember your hotel but also encouraging them to book. Want to find out more about conversion-led website design? Get in touch with our team today – we’d love to hear from you.